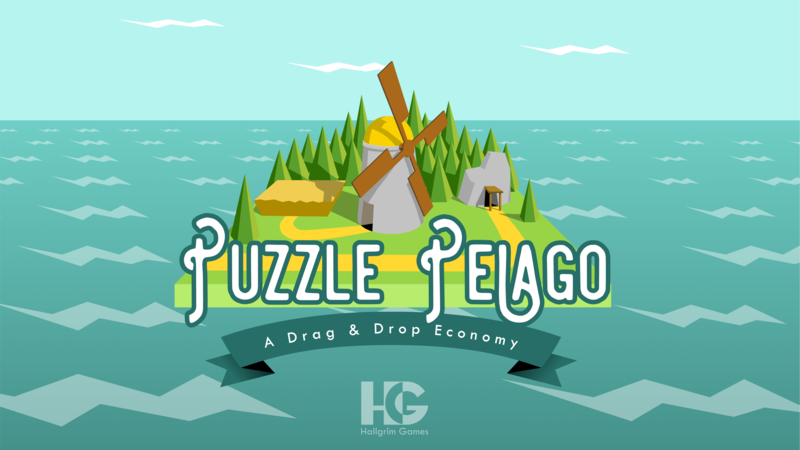 "Puzzle Pelago - A Drag & Drop Economy" is a game where you lay out a network of goods production such that goods end up right where the islands' inhabitants need them. 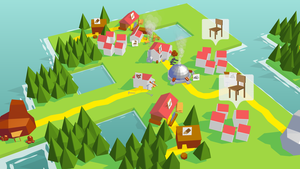 The player builds roads and workshops simply by dragging and dropping from existing buildings or resources. 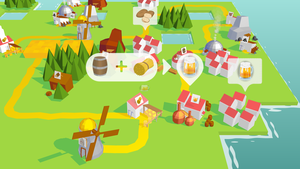 Resources can also be combined to produce more advanced goods. Touch controls with haptic feedback - as well as fluid and responsive animation - make Puzzle Pelago a fun game to interact with. 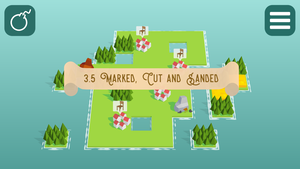 With each island being its own puzzle, there are more than 50 puzzles of increasing complexity in the game right now, with more content to come. The game is cheerful with its uplifitng theme of helping and rebuilding, as well as colorful and clean presentation. 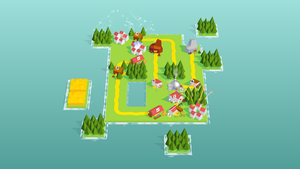 Puzzle Pelago is developed by Christopher Mielack, a part-time solo developer. Puzzle Pelago is his commerical game debut. The Music is composed by Daniele Coppola, and the Sound Design is by Almut Schwacke. 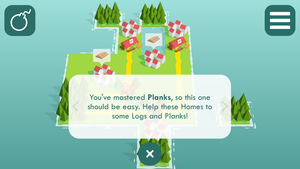 The iPhone version was released first on April 4th and the iPad version on April 18th 2019, with support for Android, Windows, macOS to follow. iOS 10 or higher. Compatible also with iPhone X/XS/XR screens. Should you require a higher resolution or 60 fps version, please contact us! 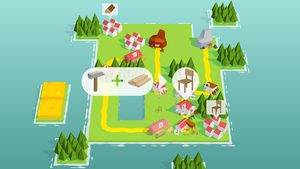 "Puzzle Pelago - A Drag & Drop Economy" is a base building puzzle game. 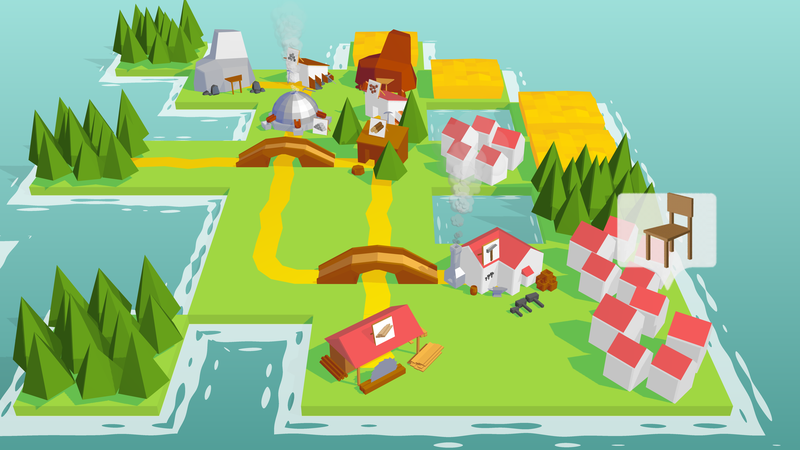 In other words, when you take the setting and mechanics of ware chain based economy simulation games and turn them into a puzzle game, you get Puzzle Pelago! The player is tasked with rebuilding the economy of an archipelago that has been struck by desaster. To do this, the player is given the ability to simply drag workshops from resources or other workshops, and place them somewhere on the island. Roads are automatically connecting the new workshop and its origin. The challenge comes from the fact that roads are not allowed to cross (since the stubborn islanders would run into each other! 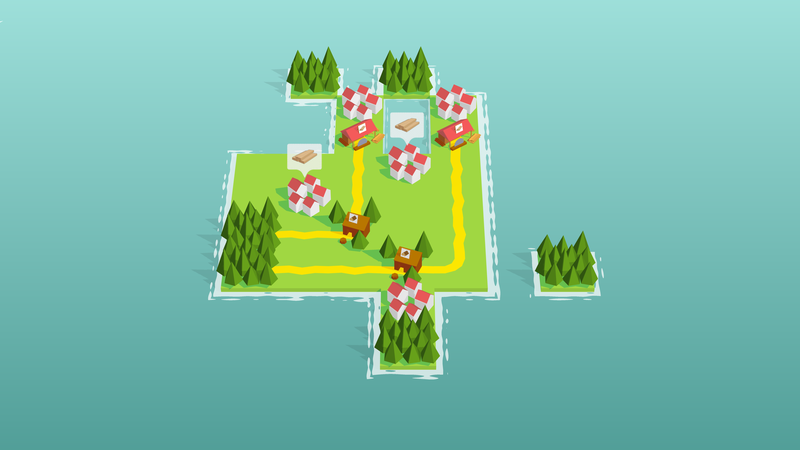 ), and space on the square-tile-based island is limited. 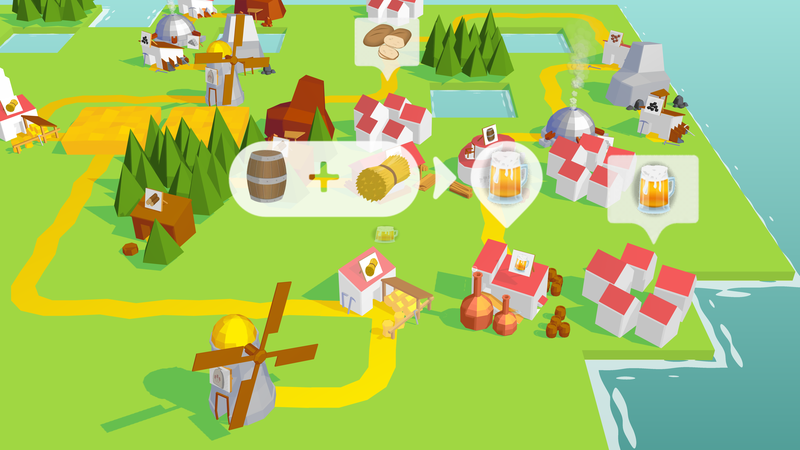 Can you figure out how to lay out the economy such that all the islander's needs are met? 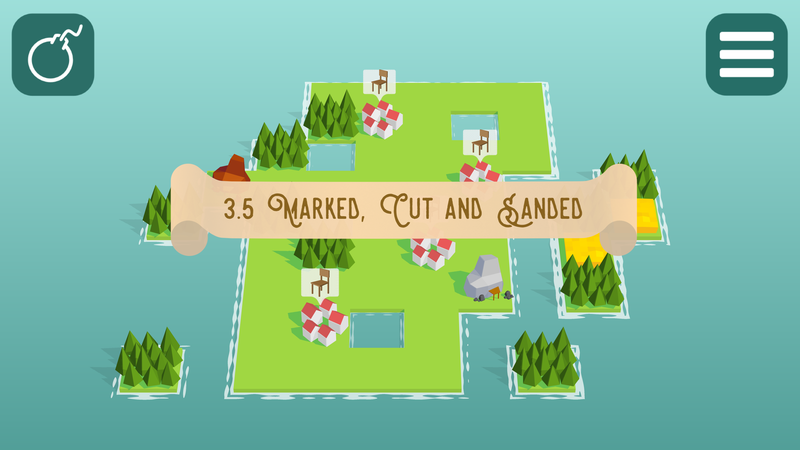 The first few islands (i.e. 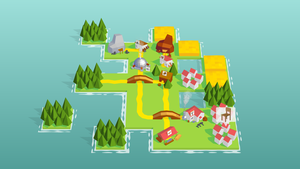 puzzles or levels) mainly serve to teach the game's mechanics, introducing one new resource at a time, as well as all the combinations of goods that arise as new possibilities. 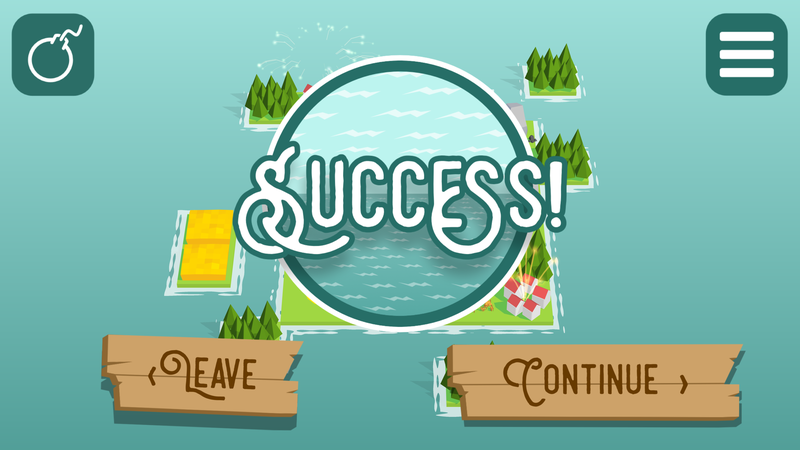 Later levels become gradually more difficult. 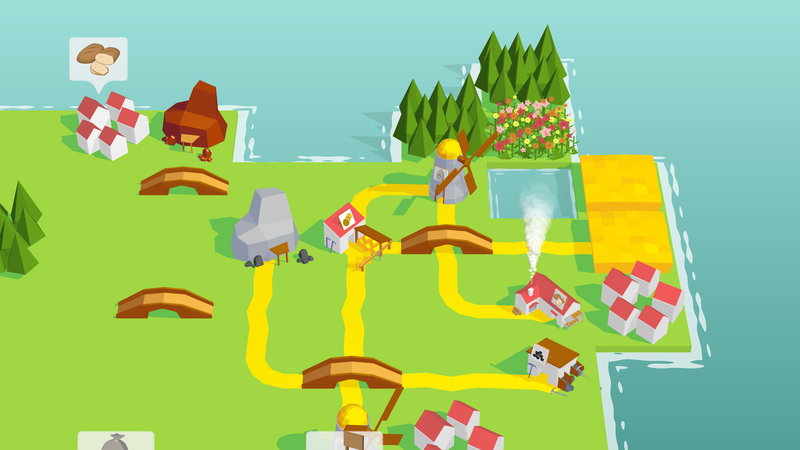 For example, with the introduction of bridges in chapter 4, completely new designs for puzzles become possible. Puzzle Pelago is designed for lovers of puzzle games, as well as fans of the economy simulation genre who enjoy a puzzling twist to their favourite genre. Puzzle Pelago is designed and developed by Christopher Mielack in Berlin, Germany. The first prototype of the core mechanics was developed in December 2017. It was inspired by the Arukone / Numberlink style of puzzle, where pairs of equal numbers on a grid have to be connected by a line that is as many tiles long as that number. 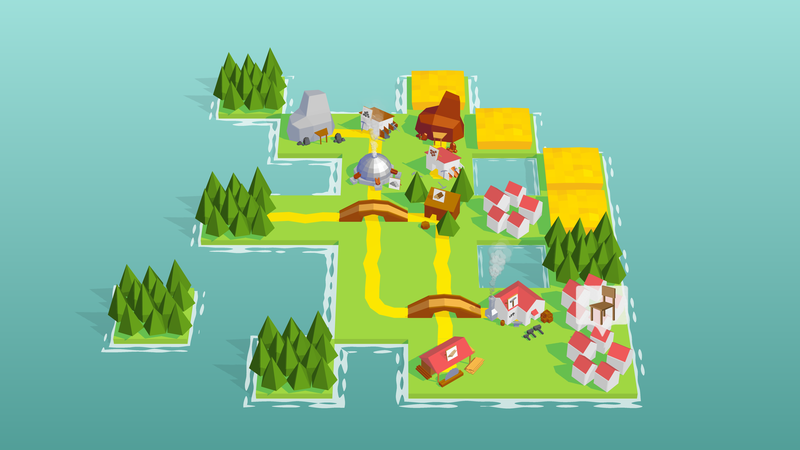 Since Christopher is a big fan of ware-chain based strategy games, and he wanted to make a game with a positive and constructive theme, soon the idea for Puzzle Pelago emerged. Since February 2018, Christopher reduced working his main job as a Data Scientist to 4 days per week, so that 1 day each week could be dedicated to (truly) independent game development. Positive resonance with the crowd from the Berlin Mini Jams as well as his very supportive girlfriend motivated him to continue the project. All music in the game was uniquely composed for Puzzle Pelago, by Daniele Coppola from Italy. Likewise, the sound effects where designed specifically for the game by Almut Schwacke, who is also based in Berlin. 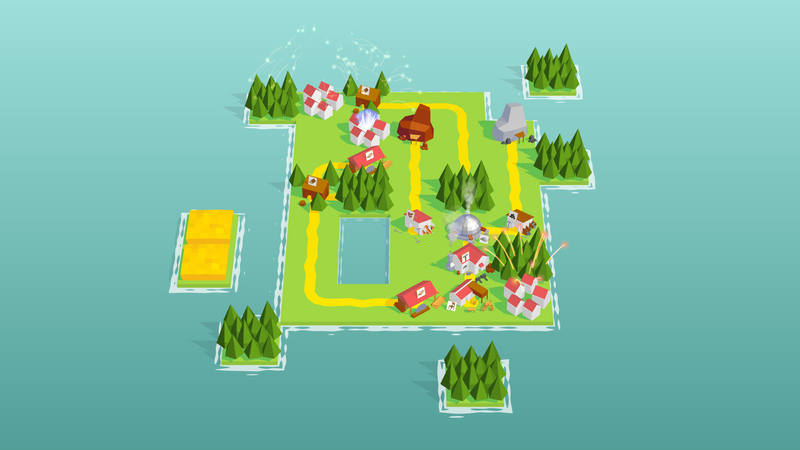 What's next for Puzzle Pelago? After the iPhone and iPad release, development will continue. The primary focus is to support more platforms. Android support as well as a PC and macOS version with a UI optimised for mouse input on large screens are planned. 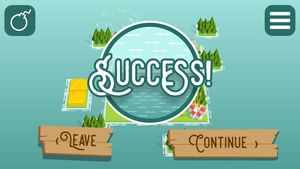 If all goes well, some new levels as well as new resources may soon find their way into all versions of the game, too. Hallgrim Games is the label under which Christopher Mielack releases his games. 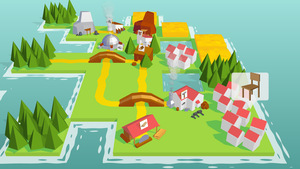 Its main focus is to develop interesting concepts for games, bring them into reality, and in the process share new insights about programming and game design with the Game Dev community. Puzzle Pelago is the first game under that label. Even though he learned about game development since he was a teenager, he did not take it up as a profession until Puzzle Pelago. 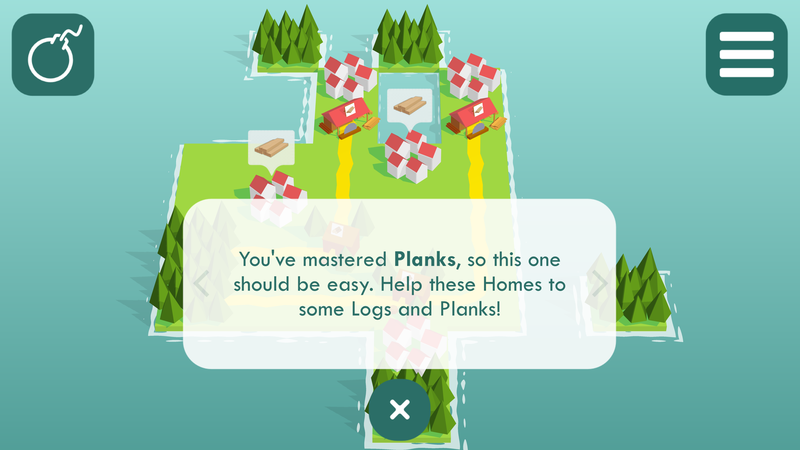 🌬️🌊🏠Puzzle Pelago is out now on iPhone @AppStoreGames! 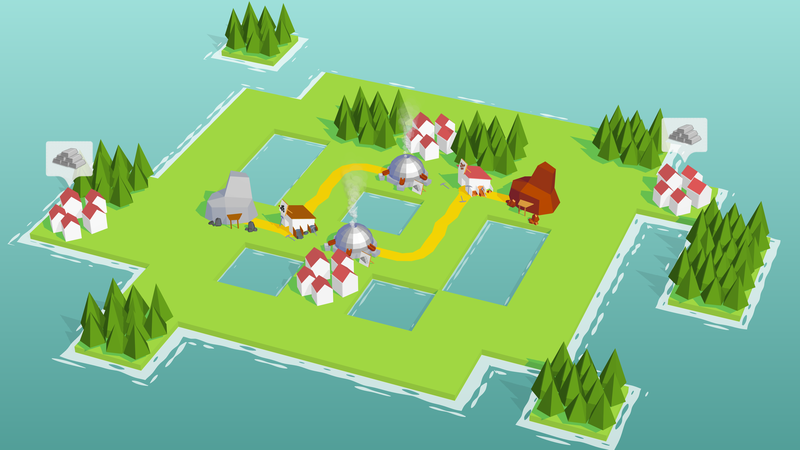 The islanders of the 'Pelago need your help rebuilding their puzzling economy after the storm! Are you interested in a review copy of the game? If so, do not hesitate to contact media@puzzlepelago.com, letting us know what site or channel you write for and we will get back to you as soon as possible. © Hallgrim Games, 2019. All rights reserved.